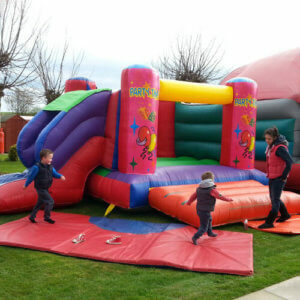 Happy Days Entertainment are fully insured for all of our events and parties no matter where or what they are. We hold public Liability up to 5 million pounds. All of our staff and equipment is fully insured and checked before and after use. All staff are DBS (Disclosure and Barring Service) checked. If you require more information about our insurance or need to confirm that it will cover your event then please call us.